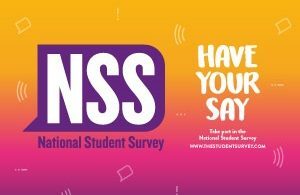 The National Student Survey (NSS) is a confidential, online questionnaire, for all final year students. 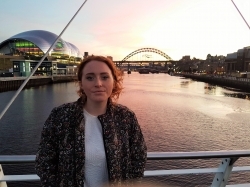 It is run independently by IPSOS MORI and consists of 27 questions covering different aspects of university life, from teaching, learning resources and support, to the management of the course. 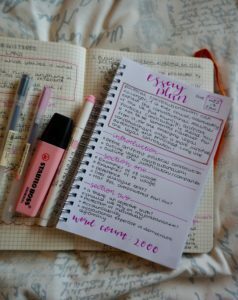 It also asks questions on a whole range of topics linked to your student experience to gain an overview of the social, as well as the academic, side of university life. It offers you as a student, the opportunity to ‘have your say’ and have your voice heard by your university. 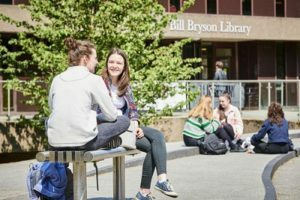 The feedback you give through the NSS, has a direct benefit to both current and prospective students, it can strongly influence what universities do and even the way they are run. The results support internal improvement processes like student support and even affect course content and how teaching is delivered. The data collected, allows universities to compare the satisfaction of their own students, across all areas, to other universities, so they can see what is going well and what needs to be improved. This is why it is so important for students to share their opinions. If a university scores poorly in one area, it can examine the data to find out why students are not satisfied and make changes to improve or remedy that. Equally, if a university is doing something well, they can continue to do so and ensure that best practice is shared. 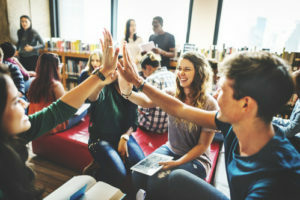 There are myths around the NSS, including an argument by some, that NSS results can be used to raise tuition fees, as the results contribute to the Teaching Excellence Framework (TEF). 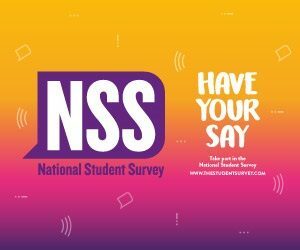 This may make some students reluctant to complete the questionnaire, but rest assured – while NSS results contribute to the TEF metrics, the TEF draws on a whole range of data, alongside a written submission from each university prior to the assessment and are not used to directly raise tuition fees. 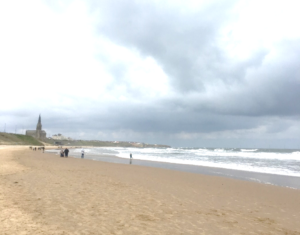 There are many ways you can feedback on your course, including speaking to course representatives or staff, but NSS is the chance to reflect holistically on your entire time at Durham at the end of the course. For that reason, it’s only final-year students who are invited to take part. Students who are eligible will get an email asking them to respond. 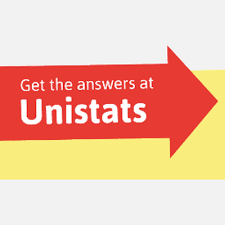 Also, the data for the NSS is also published on Unistats the official website for comparing UK higher education course data, so it allows prospective students to understand the scores alongside other information and help make an informed choice about the university they want to go to and course they want to study. Your feedback is really valuable to the university so that it can work together with students to build on successes and improve learning for students in the future. By taking part in NSS, you can shape the future of the university for the better. The higher the response rate, the more reliable and representative the data is. If you are a final year student, I would urge you to complete the NSS to improve the University and courses for current and future students.